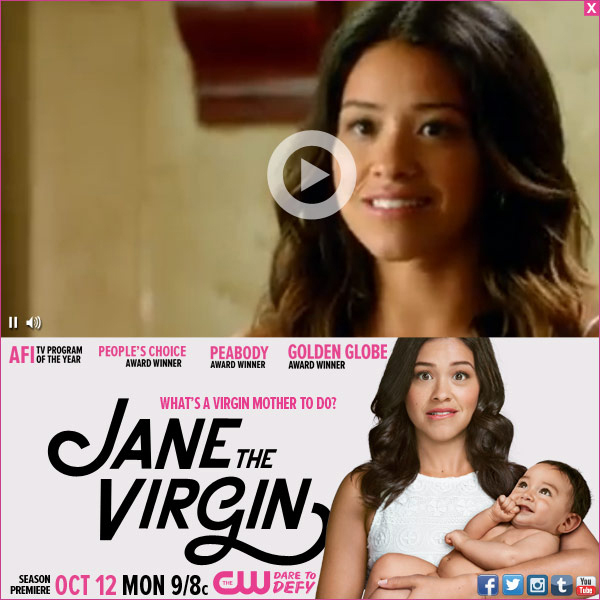 Jane The Virgin received the first two Golden Globe nominations that have been given to The CW Television Network including Best Comedy Series and Best Actress in a Comedy Series – Gina Rodriguez. 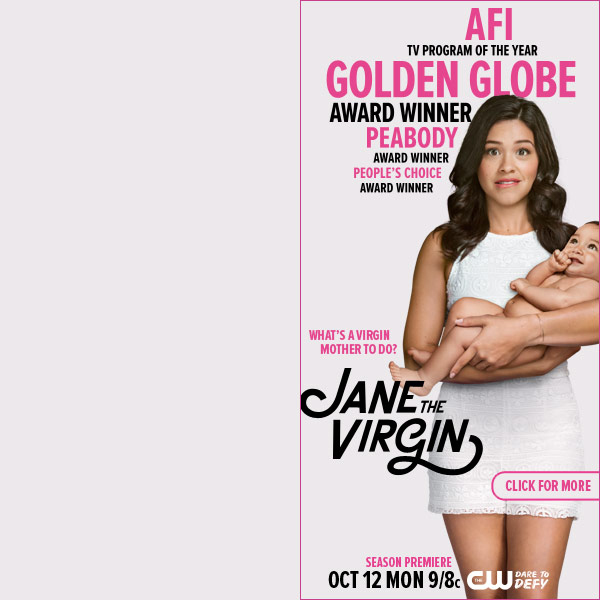 Gina won the award. 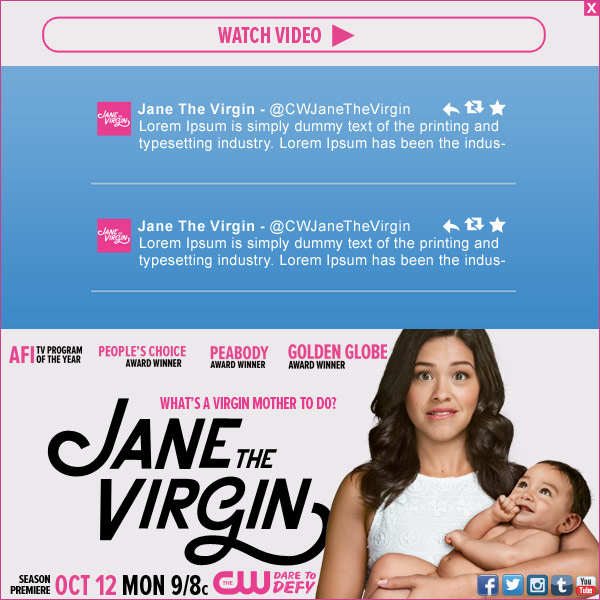 Jane The Virgin is based on Juana la Virgen by Perla Farias and was developed by Jennie Snyder Urman. 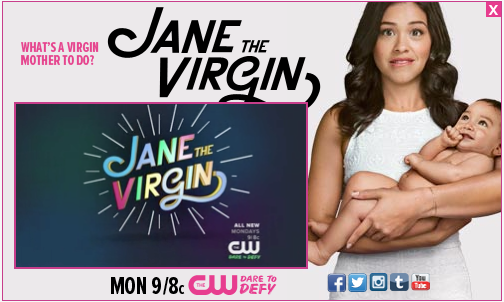 Jane The Virgin stars Gina Rodriguez, Andrea Navedo, Yael Grobglas, Justin Baldoni, Ivonne Coll, Brett Dier and Jaime Camil.